In Ionic, we can upload a file in Firebase as easily as CRUD operation on Firebase through Ionic. Here our app we are going to see how to take pictures on a mobile device and upload them immediately to Firebase. Uploading taken a photo of the camera to Firebase storage service. AlertController to display an alert message when we successful upload photo to Firebase Storage. To upload photo, we will first need to get the root storage reference via firebase.storage().ref(). 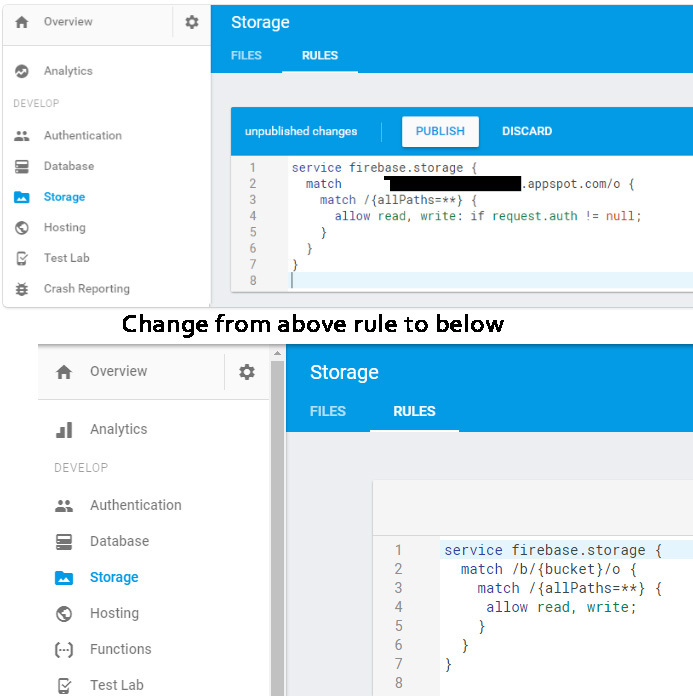 After that, we need to set file path in Firebase Storage. In this app, we have defined that all pictures must be inside a path ./images/filename-.jpg. The function requires 2 parameters, which is the data of the actual picture, and the format of the data. // Do something here when the data is succesfully uploaded!